This post was originally published on the Buffer blog. While the best time to post is definitely important, there are some other things to keep in mind. I had a look at what kind of updates work best for Facebook pages to increase interaction and found 7 interesting statistics that you’ll probably find useful if you’re trying to make your page more engaging. 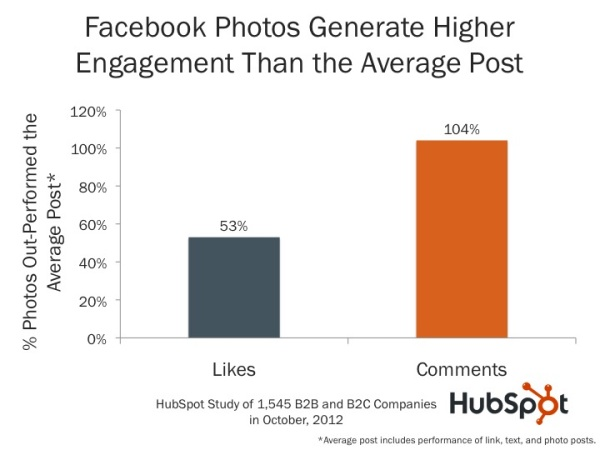 Not only do photo posts get more engagement than links, videos or text-based updates, they actually account for 93 percent of the most engaging posts on Facebook. According to Kissmetrics, photos get 53 percent more likes, 104 percent more comments and 84 percent more click-throughs on links than text-based posts. And as we’ve mentioned before, self-explanatory photos seem to perform best. Wishpond’s data says that overall, photo posts get 120 percent more engagement than the average post, and photo albums actually get 180 percent more engagement. This was a surprising one for me, but it seems that if you have multiple images to share, you’d be better of putting them into a Facebook album than publishing separate photo posts. Especially Buffer’s new image posting feature lets you right click any image on the web and then share it in full-size to your wall in seconds. No more downloading, uploading nightmare here. Writing shorter posts isn’t just handy on Twitter. Keeping your posts below 250 characters can get you 60 percent more engagement than you might otherwise see. You can even get up to 66 percent more engagement if you cut it down to less than 80 characters. If you thought emoticons were only for teens, you might want to rethink that idea. According to this AMEX OPEN Forum infographic, emoticons can make a big difference to your engagement rates. No only do posts with emoticons get 33 percent more comments, they also get shared 33 percent more often. Even better: they get liked 57 percent more often than posts without emoticons. The study also looked at different industries, including sports, retail, automotive and healthcare, to see which days worked best in each industry. Although they did vary, most of them sat around the end of the week, from Wednesday-Friday. Apparently no industry has users that are engaged on Mondays or Tuesdays! 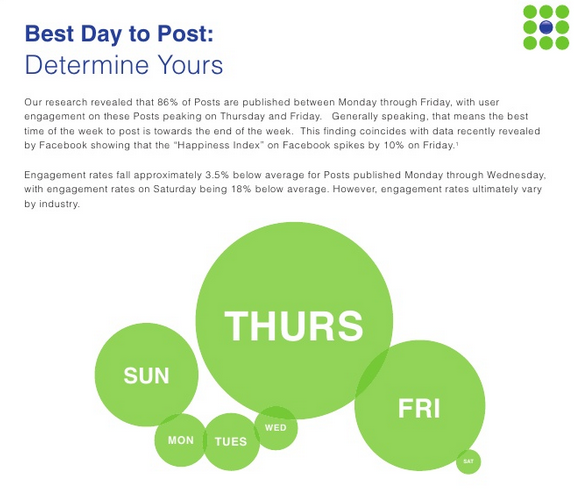 To find out more about the best times to post to Facebook, we’ve also written an extensive guidethat you might find useful. If comments are the kind of interaction you’re after, questions might be the way to go. 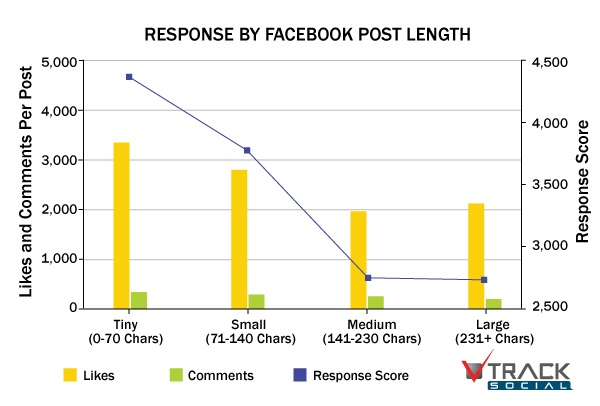 According to an infographic by Kissmetrics, they get 100 percent more comments than standard text-based posts. 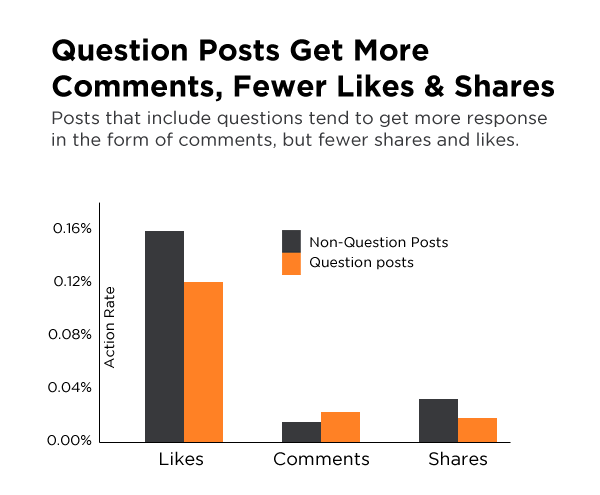 HubSpot shares a similar finding, although this data points out that question posts often get fewer likes and shares than other types of posts. 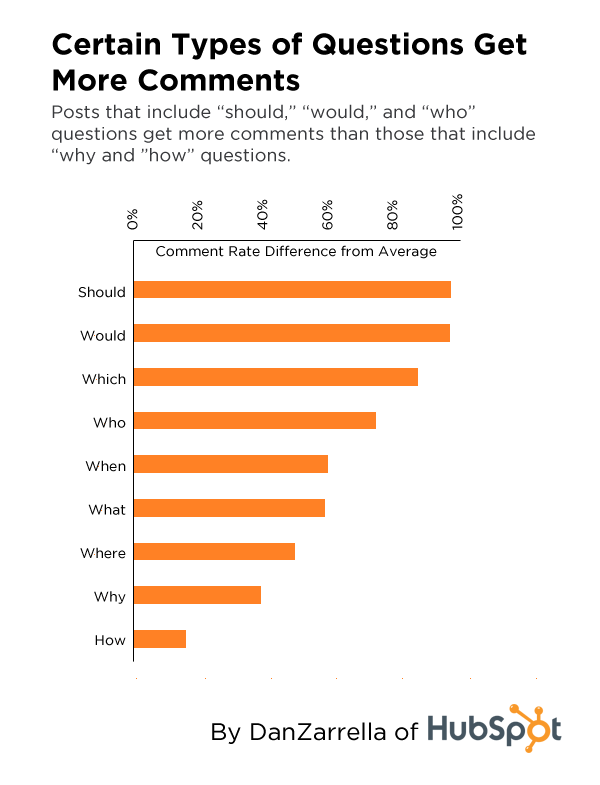 What I found really interesting about this stat is that HubSpot’s data also shows which question words attract more comments, with the most popular being ‘should,’ ‘would,’ ‘which,’ and ‘who.’ This makes me think that closed questions which have a very limited answer option are the highest attractors of comments. Open question words like ‘why’ and ‘how’ which make the user think more to articulate their answer sit at the bottom of this chart. This is especially interesting an points to a stark change in marketing, turning the funnel upside down. In short: Keeping engagement high with your existing customers might be more important than trying to find new ones. If you’re chasing down new fans, a contest seems like a fairly good way to encourage likes. A report from earlier this year showed that 35 percent of Facebook fans liked Facebook pages specifically to compete in contests. Contests obviously solicit interaction by asking for people to enter. It turns out this can work, as ‘caption this photo’-style contests actually bring in 5.5 times more comments than regular posts. 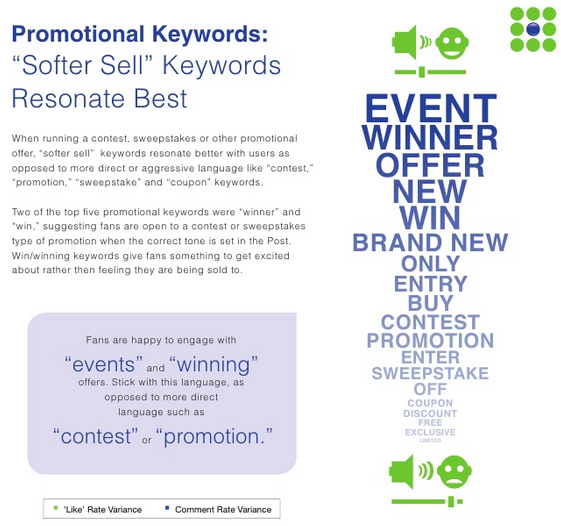 In Buddymedia’s report, contest-related words like winner, win, entry, contest, enter and promotion were all more likely to engage users. According to Socially Stacked, 42 percent of Facebook fans like a page in order to get a discount or coupon. 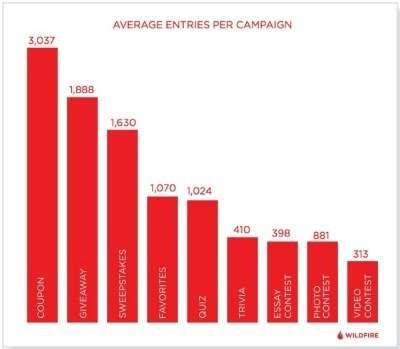 A study by Wildfire Interactive showed that coupon-based campaigns received the highest engagement rates. Giveaways and sweepstakes came in just behind coupons as highly engaging post types. What have you observed has changed the most on Facebook in the last few months? 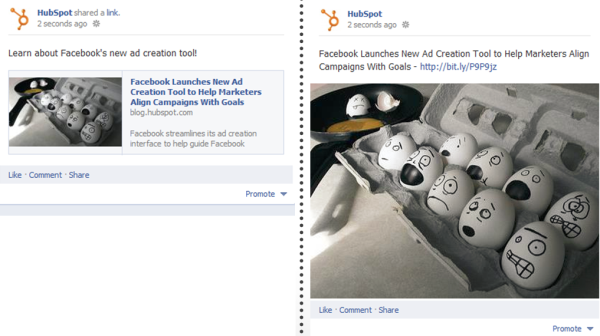 I hope these statistics might be helpful to get your Facebook page on the right track!